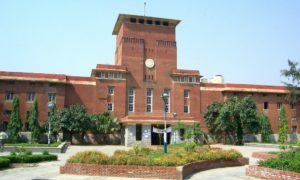 In spite of the many reforms ushered by Delhi University(DU) in recent years, the issue of ad hoc teachers refuses to go away. It has been found that in most DU colleges, the number of ad hoc teachers is more than permanent teachers. Colleges have not been appointing permanent teachers for a long time, it has been found. 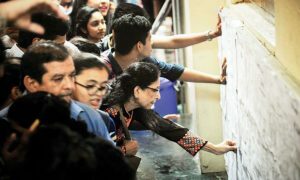 UGC rules state that the number of ad hoc teachers cannot be more than 10 percent of total teacher strength, but most DU colleges have been found to be flouting this rule. 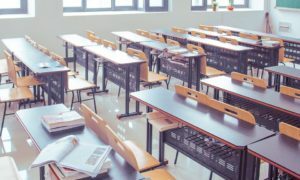 Teachers have been found to be teaching in ad hoc capacities for as long as ten years without getting a permanent position. This has prompted them to form a forum to put forward their case. 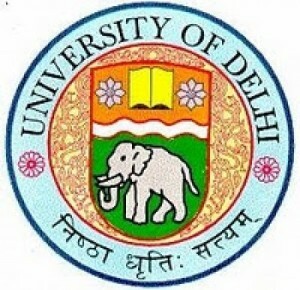 DU, however, says that the delay has been due to changes in the rules for appointment of teachers. 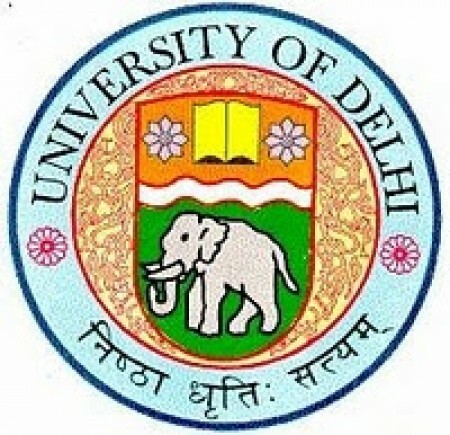 The points-based system introduced by UGC in 2010 was opposed by DU as well as other universities and had written to the Ministry of Human Resources for reconsideration. The recommendation of a committee constituted by the Ministry to look into the issue were notified only in 2013. Due to it, there weer no appointments in the intervening years. But with the recommendations being notified, colleges may start hiring teachers on a permanent basis.